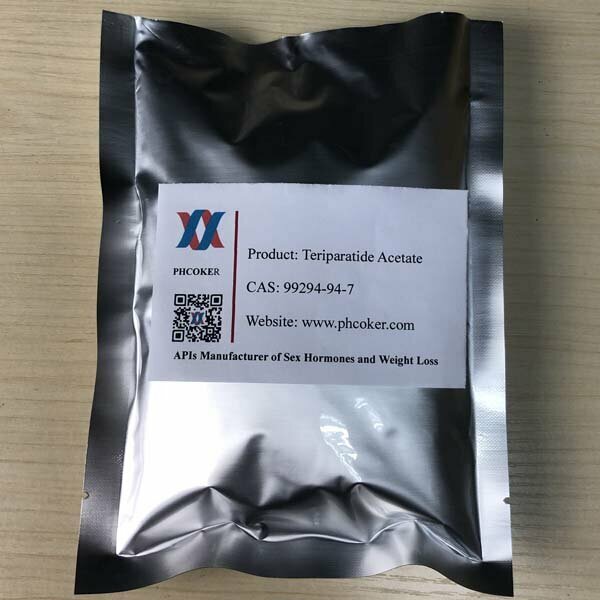 Pramlintide powder (196078-30-5) is a non-amyloidogenic analog of the antidiabetic peptide hormone amylin that contains proline residues substituted at positions 25, 28, and 29. 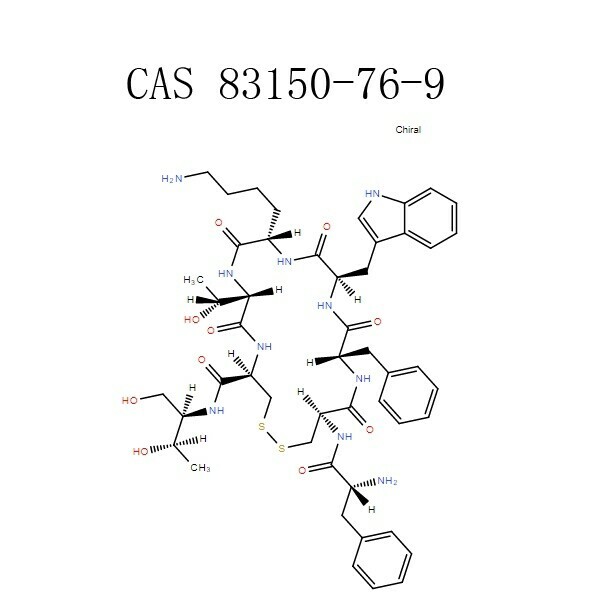 It stimulates cAMP production in HEK293 cells expressing human amylin receptor 1a (AMY1a), AMY2a, and AMY3a (EC50s = 0.35, 22.9, and 0.89 nM, respectively). Raw Pramlintide powder inhibits human islet amyloid polypeptide fibrilization in a concentration-dependent manner. 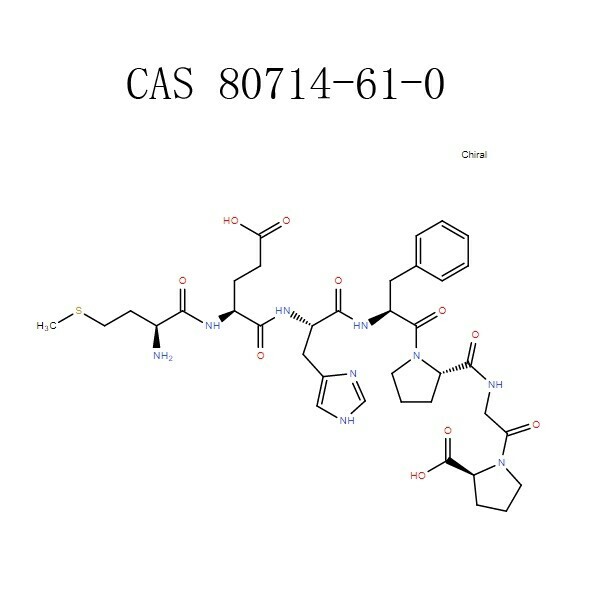 In vivo, Pramlintide powder (200 pg/kg) reduces brain levels of amyloid-β (1-40) and increases spontaneous alternation in the Y-maze in the Tg2576 transgenic mouse model of Alzheimer’s disease. 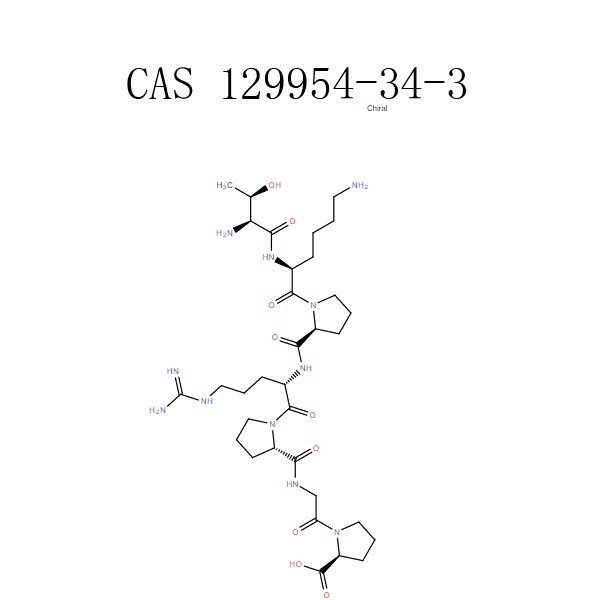 Application An analogue of human amylin used in the treatment of insulin dependent diabetes. 7 Important Secrets about Pramlintide Use, Do you know? Younk, L. M., Mikeladze, M., & Davis, S. N. (2011). Pramlintide and the treatment of diabetes: a review of the data since its introduction. Expert opinion on pharmacotherapy, 12(9), 1439-1451. Herrmann, K., Frias, J. P., Edelman, S. V., Lutz, K., Shan, K., Chen, S., … & Kolterman, O. G. (2013). Pramlintide Improved Measures of Glycemic Control and Body Weight in Patients With Type I Diabetes Mellitus Undergoing Continuous Subcutaneous Insulin Infusion Therapy. Postgraduate medicine, 125(3), 136-144. Herrmann, K., Brunell, S. C., Li, Y., Zhou, M., & Maggs, D. G. (2016). Impact of disease duration on the effects of pramlintide in type 1 diabetes: a post hoc analysis of three clinical trials. Advances in therapy, 33(5), 848-861. 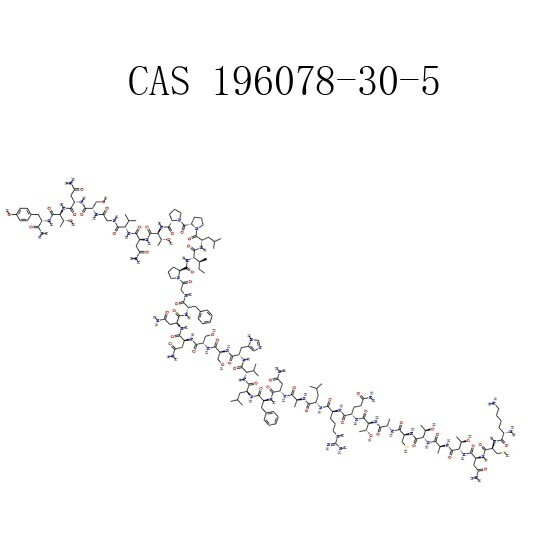 Raw Octreotide powder is a synthetic long-acting cyclic octapeptide with pharmacologic properties mimicking those of the natural……….